It may seem that it is free and doesn’t need anything more to be happy. Are you sure? 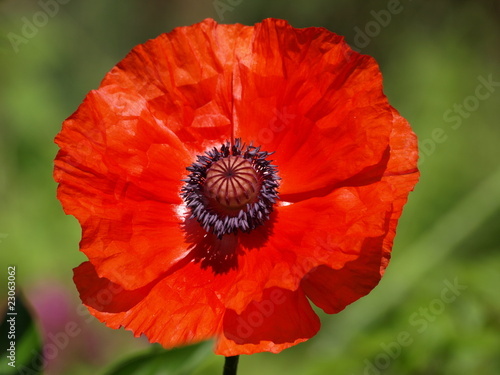 Take an amorous look on a poppy. It will look at its mates. Thanks to diversity of colours kept only in two colours, the composition will do good living room, hall, bedroom, kitchen and every interior in your house.